Seven years ago, Chris May started roasting coffee in a popcorn popper. While the machinery we use to roast our beans has changed, our persistence to produce the perfect tasting cup of coffee hasn’t. After a successful DIY Coffee Supply company revealed an enthusiasm in specialty coffee within the community, we decided it was time to open a proper boutique coffee café in our beloved town. We believe our café should be a common ground, a sort of third space. There can be stress at work and there can be stress at home, but not here. Here is a space where a vibrant community can come together to rest and to laugh and to work. A space specifically cultivated and lovingly crafted to serve and bless our community, just like our coffee. Contribution will help us bring an experience of specialty coffee to our city, as well as realize a vision of creating a space of peace art and culture within our community. We see the need for a place that serves high quality, specialty coffee that invites the customer into experiencing coffee in a new way. In a way that highlights the natural flavors of the coffee. 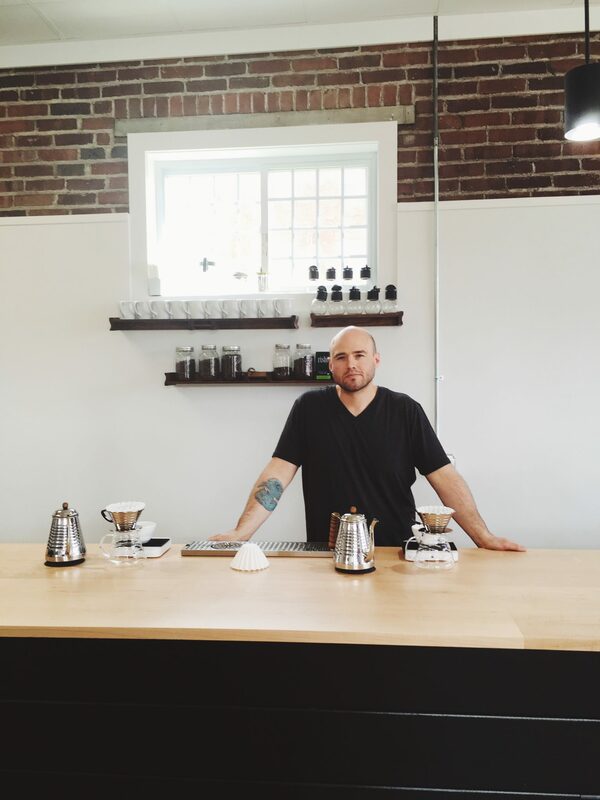 Specialty coffee has been growing steadily in Indiana and we believe we have the opportunity to put Goshen on the map as one of the best shops in the state. Embassies are a place of safety, rest, and refuge from the world outside. It’s also a place where people can come in no matter where they are coming from and know they belong in this place. We can be the best place in the world where quality, art, acceptance, community and excellence dance, holding the tension of where people are and where we’d like to take them with grace.